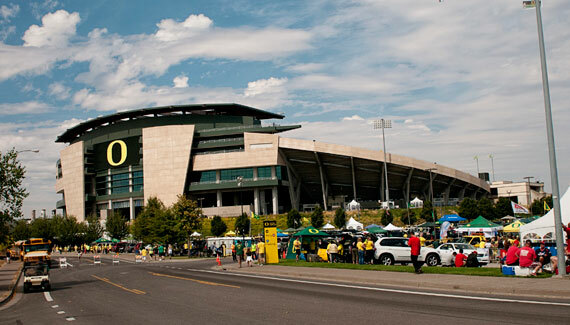 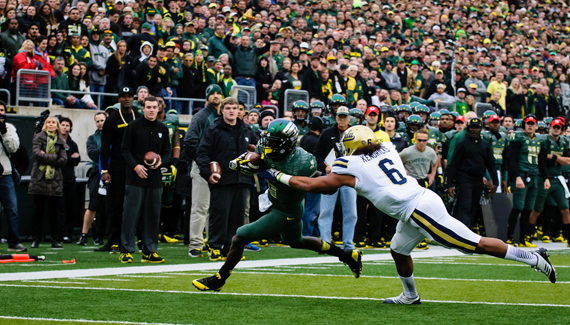 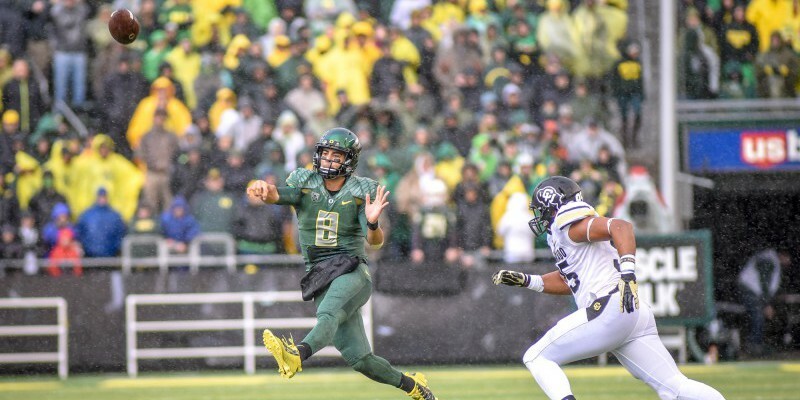 Could Another Team Be Coming to Autzen Stadium? 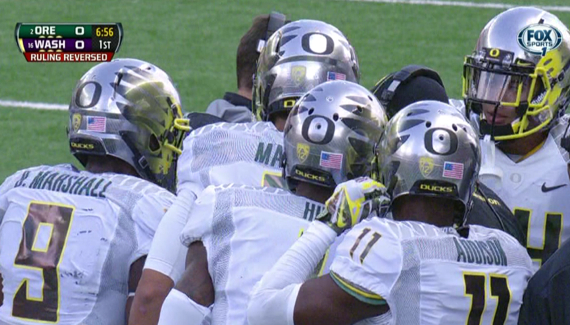 The Oregon Ducks, America’s favorite team? 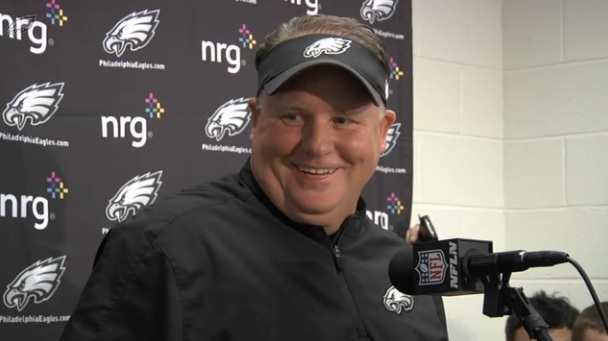 Chip Kelly Update: Now that he has your attention…. 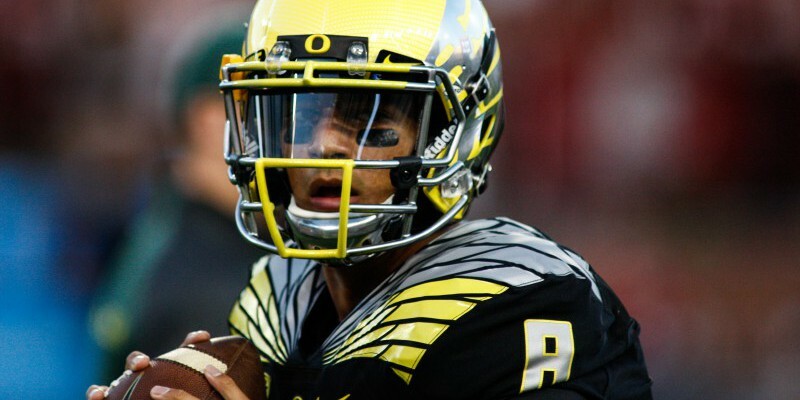 How Much of A Loser Will Chip Kelly Be?